What makes one person have the ability to ‘bounce back’ and recover from even the most difficult situations, while another who faces the same adversity dramatically struggles? Emotional resilience has been described as ‘the ability to adapt to stressful situations or crisis’. Researchers have shown that although people may be born with some innate resilient qualities, these are certainly not fixed traits. 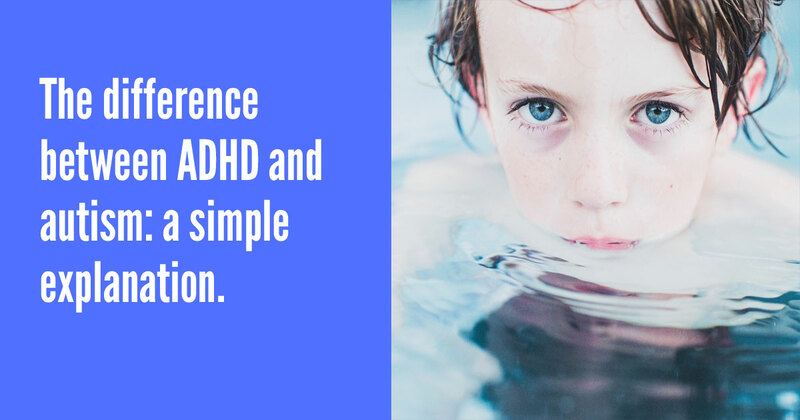 In other words, emotional resilience skills in children and adults can be taught and strengthened, leading to more robust mental health and fewer emotional and behavioural problems. Want to know what can we do to promote emotional resilience in both ourselves and our students? In this article, you can discover how to be able to ‘bounce back’ from the difficulties that life throws at us. Personally, I find number 8, ‘enlist your team’ is absolutely vital. It takes a lot of guts to ask for help, but you can guarantee that you will fare better in a crisis if you have built a network of supportive people around you. Much research has concluded that resilience building begins at home. 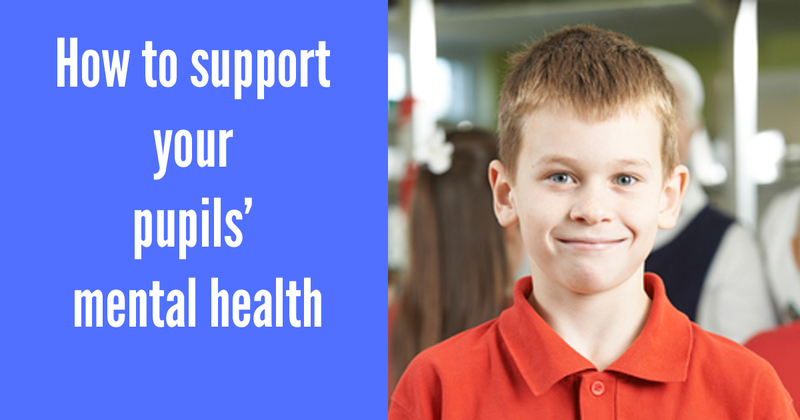 There’s plenty of useful tips and advice for parents to be found in this article from healthychildren.org. Resilience building is categorised into 7 ‘C’s’: Competence, Confidence, Connection, Character, Contribution, Coping and Control. Parents can use these guidelines to help their children recognise their inner resources and abilities. This article is a comprehensive guide to the sorts of language to say to children, adapted to a range of difficult situations. This one also comes with a handy PDF poster to display around school, where parents can see it. Developing Resilience is an incredibly useful, practical guide to making small changes to your lifestyle that will bring huge gains in your emotional resilience. After all, it can be impossible to support others if we feel depleted ourselves. This article explains some of the things you can do to help you deal with stress in the future, including looking after your wellbeing, taking breaks and reaching out to friends and family for support. So, what can we do in our classrooms everyday to help our students develop determination in the face of adversity? Every wondered 'why do they do that?' The answers are in here. 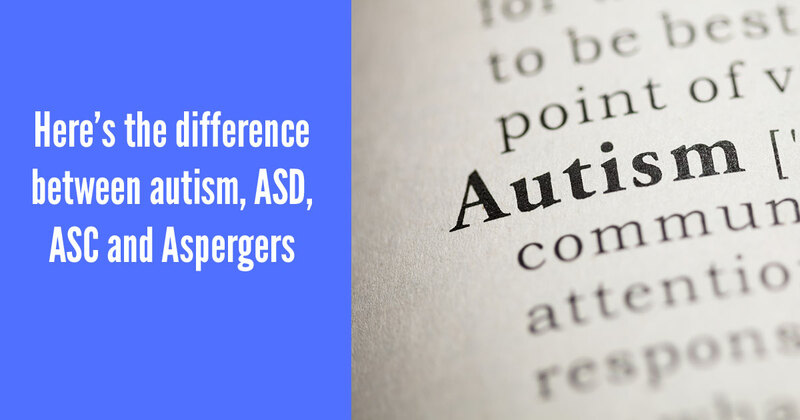 If you work with students who have behavioural special needs, or you are a teacher trying to understand what causes some pupils to behave the way they do, then you need this. 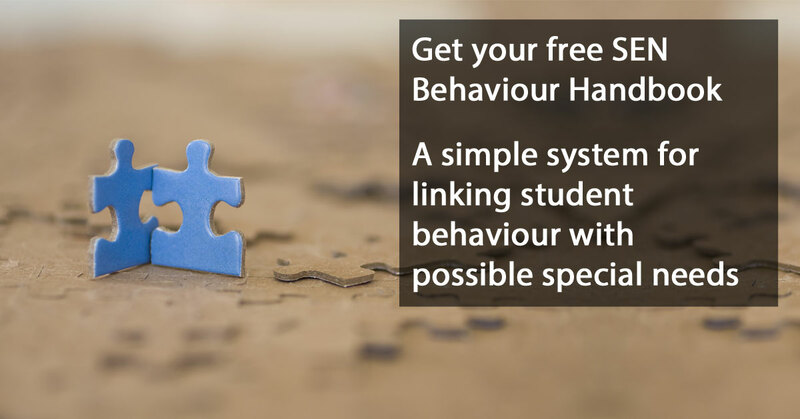 Our free SEN Behaviour Handbook is a tool for linking the behaviours of students with possible special needs, and a set of three cheat sheets that explain how to work with pupils with autism, ADHD or attachment disorder.